National Commissioners from nine countries met in Johannesburg December 11-13 to share their work with one another and provide feedback on the global Commission Report. In this series, we share reflections from the National Commissioners from the meeting. Guest post by Dr. Sebastián García Saisó. Mexico’s National Commission, within the activities of the Lancet Global Health Commission on High Quality Health Systems in the SDG Era, has been analyzing the main barriers and determinants of quality of healthcare in the national context. Sharing a path towards the identification and closing of gaps for quality improvement with experts and main actors within the health system is a main component of Mexico´s strides towards effective UHC. 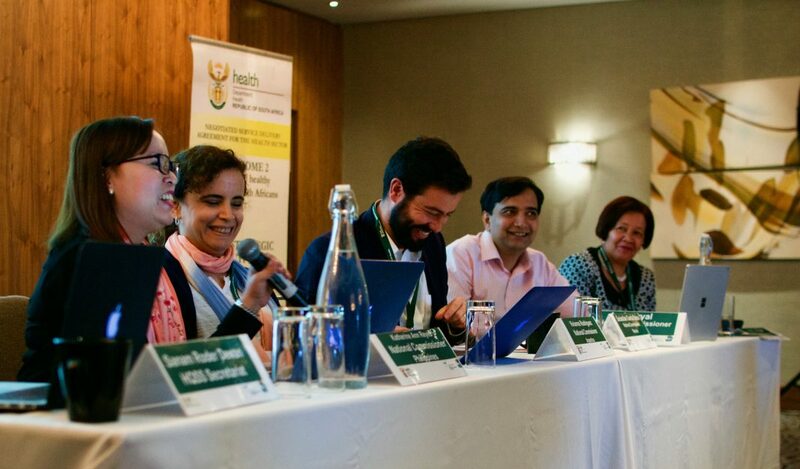 The recent National Commission meeting in Johannesburg provided an ideal space to share experiences and knowledge with other national Commissions as well as to give a general shared perspective on the direction towards quality improvement as a key element for UHC and SDG achievement. A fresh global vision to incentivize health systems transformation in the SGD Era can only be constructed through shared learning and common recognition of barriers, past experiences, and future possibilities. Such an encounter allowed us to recognize similarities with other National Commissions and propose common solutions, particularly in relation to the governance and leadership of quality of care, fragmentation of health systems, and lack of accountability. 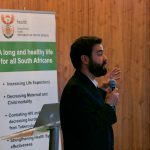 Emphasis was given to the strengthening of primary health care as a strategic element to acknowledge epidemiologic transitions and progress towards the SDGs. Dr. García Saisó is the General Director of Quality and Health Education at the Federal Ministry of Health in Mexico.